Since Mendeley was acquired by Elsevier last April, the team has continued to work on features that make researcher's lives easier, and we have built some pretty exciting stuff, such as a new iOS app. As product manager, I was involved in developing a new Web Importer that allows researchers to save documents directly to their Mendeley library, which makes their workflow much smoother and saves a lot of time. The feedback we had from our users all over the world is that it could be really frustrating to have to download papers and citations before they were able to add them to Mendeley to organize, annotate and search them. A big part of why Mendeley decided to join Elsevier is that we thought there were great things we could do together to make that whole process smoother and remove unnecessary barriers that waste researchers' time. 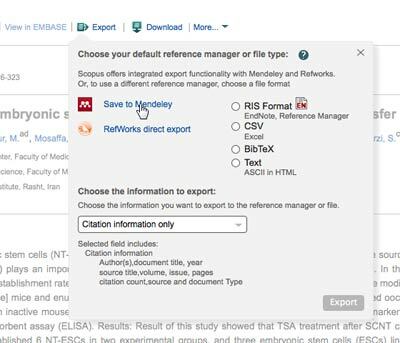 Last year, we developed the Web Importer functionality to integrate Mendeley with ScienceDirect and Scopus. This has been really popular with users (we're seeing thousands of unique users importing from ScienceDirect every day) because they can now export documents and citations from the two largest scientific databases of their kind in a much more intuitive and fluid way. To me, that's what technology is all about – building things that make a difference to people's lives and the way that they work. Research doesn't really have to be painful, and an academic's time should be spent in the more important business of finding answers and reading and writing papers, not struggling to find and manage content. 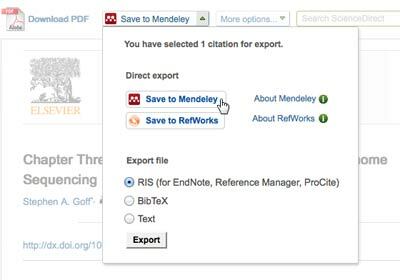 The final step in this process has just gone live, meaning that we're giving all Scopus and ScienceDirect users the option to save their documents and citations directly to Mendeley using the platform interfaces. Users don't even need to install the Mendeley web importer to do this. There is a dedicated "Save to Mendeley" functionality built into ScienceDirect and Scopus, where you can even choose which folder in your Mendeley library your paper should go into without ever leaving your relevant results or article page. To accomplish the integration project, we worked with our colleagues in Scopus and ScienceDirect, from the initial planning through to delivery. This has also been an extremely valuable experience, as the Mendeley team got to learn a great deal about the Elsevier APIs and the backend systems, which will be hugely beneficial for future integration projects. 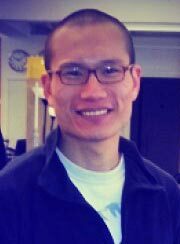 See Wah Cheng (@seewahcheng) is a Product Manager for Mendeley, the company that created the Mendeley research collaboration platform and workflow tool and was acquired by Elsevier in April. He joined the Mendeley team as a web developer three years ago, and has since become interested in the areas of user experience and product management. He is passionate about creating products that users love to use. He also loves cycling.